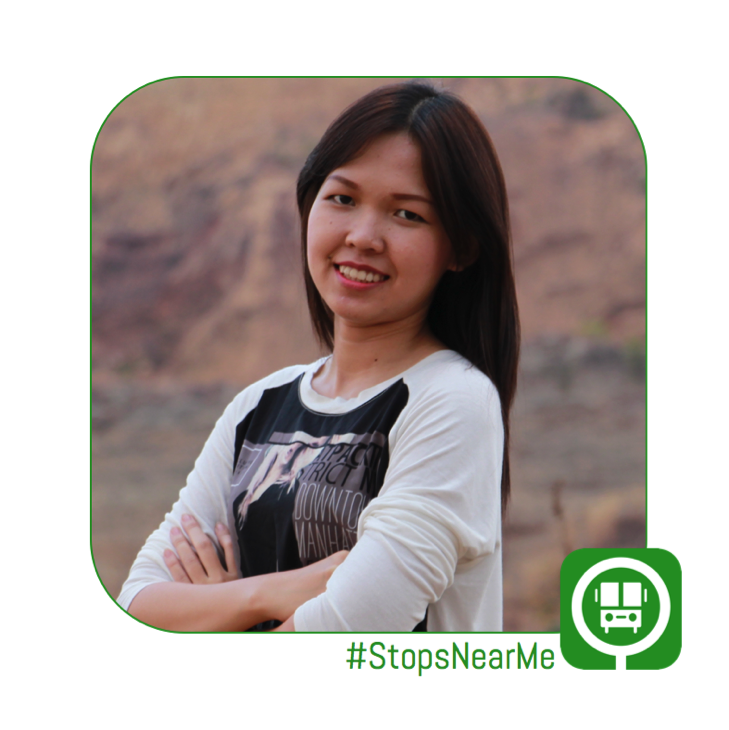 Stops Near Me is a free mobile application aimed at helping Cambodians use the public bus service in Phnom Penh with more ease. 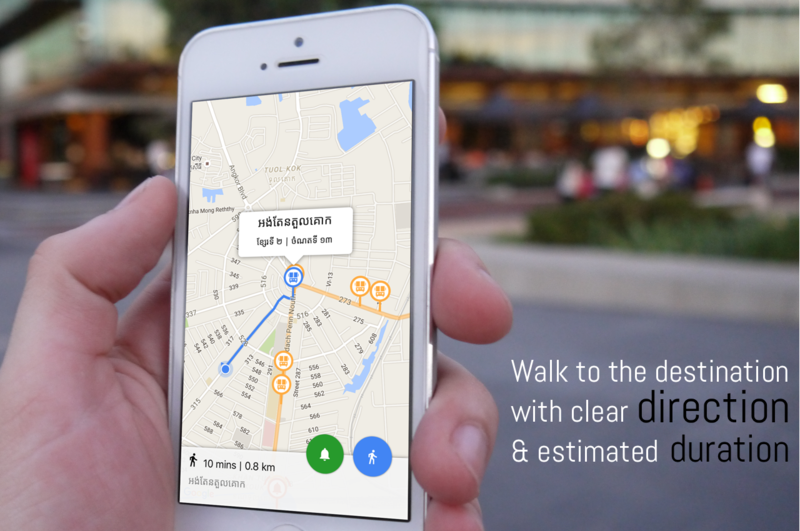 The app comes with a myriad of features; it enables users to find nearby city bus stops in Phnom Penh, notifies them when they are 200m ahead of their destination, and gives them optimal directions with an estimated walking duration from users’ current location to any stop. The app, which comes in Khmer and English, also offers a city bus lines map that allows users to make journey plans. Founded by Malypoeur Plong, the idea of Stops Near Me occurred to her when she and a friend encountered problems while looking for city buses and bus stops. She became serious about making an app about Phnom Penh’s city buses when she realised the difficulty for people riding Phnom Penh’s city buses for the first time. Malypoeur Plong is also a project manager at CCPL Global Ltd and a lecturer at the Faculty Of Engineering, Royal University of Phnom Penh. This interview has been edited for clarity, length and flow. What was the idea behind Stops Near Me? The idea is to make it more convenient for our citizens to use the public city bus. The app was developed to solve mainly three main problems: difficulty in finding bus stops nearby, difficulty in knowing when to get off at the right bus stop at the right time, and difficulty in planning trips without knowing the bus routes and where the bus stops are. Do you have a team to help you develop the app, or did you develop it on your own? I developed it on my own with advice from a friend. What’s your vision for Stops Near Me? I want Stops Near Me to become more than an app, but the number one technology solution for every transportation in Cambodia. Currently, I am forming up a team, and we are constantly focusing on innovating, making great quality of products and making significant contribution to Cambodia. What were some of the challenges you faced when you first developed this app? I did not see any challenge, but if I am asked to pick one, it would be the data collection. How do you collect information about public bus stops in Phnom Penh? I made a very simple and ugly, but handy app that allows me to spot the location of bus stop and track the route while riding motor from one stop to another. I did it myself, together with a friend, to make sure every data I collected is accurate. It took me two days to have all the data collected. What will the impact of the Stops Near Me app have on Cambodian society? I believe this app will motivate more and more people to use public city bus. Lately, there’s news that there will be 180 more buses, so I trust Stops Near Me will be more needed and more people will choose public transportation over their private one. What are your future plans for Stops Near Me app? Currently, I am working on putting GPS device on every bus. The plan is to track where the bus is in order to give an estimated arrival of the bus to users who are waiting at the bus stops, and those who are planning ahead before leaving for the bus. Being one of the few women in technology, do you have any words of inspiration for other women in Cambodia’s technology industry? I trust great work does not come from being a woman or a man, but self commitment, confidence and belief. Great work does not have to be the perfect work; so, to all Cambodian women, don’t be shy, but be dare to do what you love and want to do. 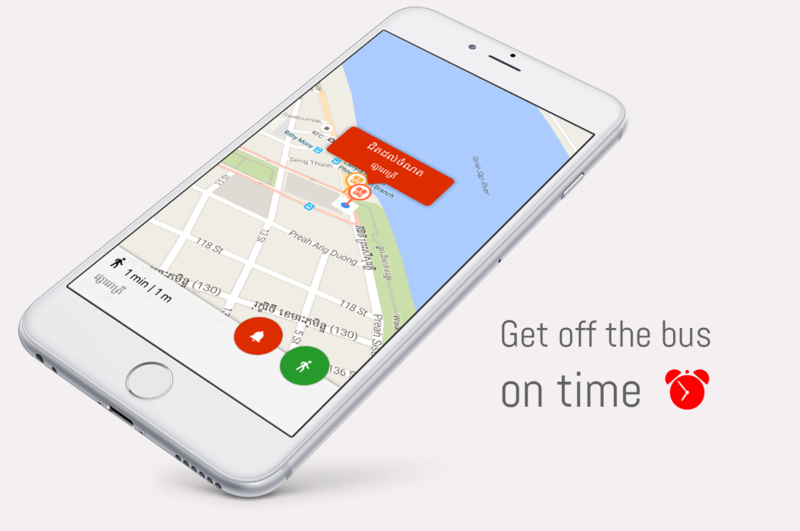 Stops Near me is available in the App Store and the Google Play Store. 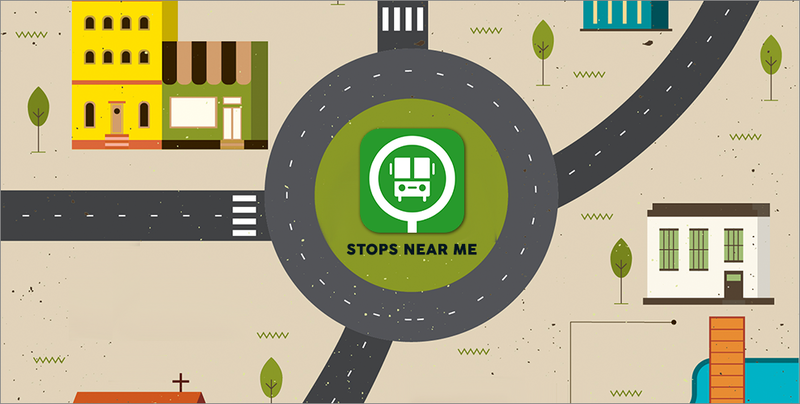 For more information on Stops Near Me, take a look at Stops Near Me’s video. Alternatively, you can find out more here or on their Facebook page. Interview by Rattana Keo. Written and edited by Denise Tan.